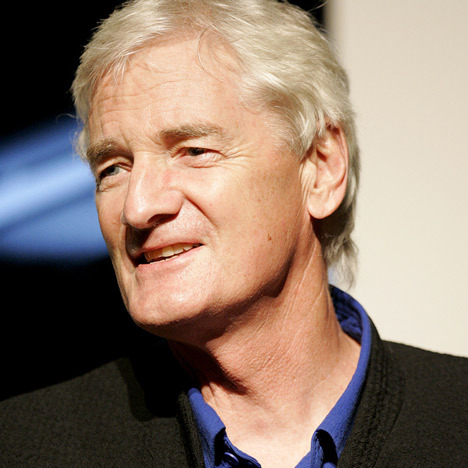 James Dyson was born in Norfolk, England. 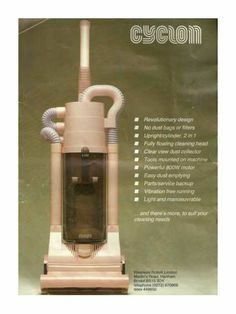 In 1978, while vacuuming his home, James Dyson realized his bag vacuum cleaner was constantly losing suction. He noticed how dust quickly clogged the dust bag blocking the airflow, so that suction dropped rapidly. He thought he could improve this and set to work to solve this problem. Five years and 5,127 prototypes later, the world's first cyclonic bagless vacuum cleaner arrived. At a local sawmill, Dyson noticed how the sawdust was removed by large industrial cyclones using centrifugal force to separate the dust and debris, but it was only suitable in industrial settings. James wondered if he could apply this to a domestic vacuum cleaner. 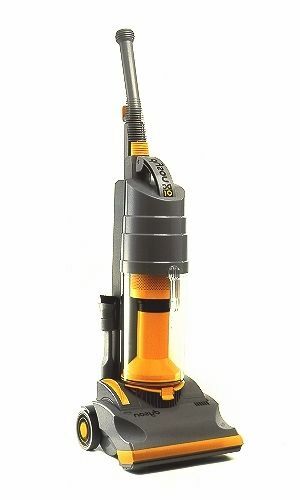 In 1992 Dyson takes out Patent # 5,090,976 (US) for Dual cyclonic vacuum cleaner. By 1995 The Dyson DC01 became the best-selling vacuum cleaner in the UK. Hoover's vice president for Europe, Mike Rutter, said on U.K. national TV, "I do regret that Hoover as a company did not take the product technology off Dyson; it would have lain on the shelf and not been used."